The PCI Energy Days, organised by the European Commission (EC), offer promoters of European Projects of Common Interest (PCIs) the opportunity to present their projects and exchange experiences on how to build a future-proof and environmentally friendly energy infrastructure with innovative concepts. The inaugural PCI Energy Days took place on 19 and 20 March 2019 in the Belgian capital of Brussels and featured a policy conference as well as an exhibition on the practical implementation of specific PCIs. Among the attendees were the European Network of Transmission System Operators for Electricity (ENTSOE), the three transmission system operators (TSO) and TSCNET shareholders ELES from Slovenia, HOPS from Croatia and the Dutch-German company TenneT. ELES took the opportunity to present in cooperation with HOPS the Croatian-Slovenian smart grid project SINCRO.GRID. Coordinated by ELES, SINCRO.GRID comprises in addition to the TSOs also two distribution system operators (DSOs) from both countries. The aim of the cross-border project is to optimise the efficiency of the respective national power transmission systems using advanced technologies and innovative data processing methods. The Renewables Grid Initiative (RGI), an association of non-governmental organisations (NGOs) and TSOs from all over Europe, was also present at the PCI Energy Days to celebrate the signing of the Marine Grid Declaration. 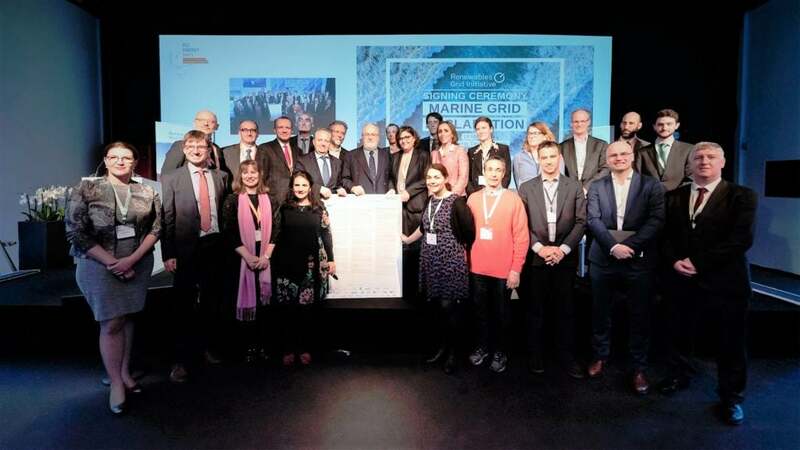 The Declaration sets out principles for grid development in the marine environment, such as promoting early mutual communication with stakeholders, adequate protection of the marine environment and knowledge sharing. The RGI members, which include the TSCNET shareholders 50Hertz, Amprion, HOPS, Swissgrid and TenneT, recognise the cooperation between TSO and NGOs as a highly promising approach to building a sustainable marine grid infrastructure. The signatories to the Declaration commit themselves to developing marine projects in accordance with nature conservation principles and early stakeholder involvement. The Marine Grid Declaration builds on the principles previously agreed in RGI’s European Grid Declaration. If you are interested, you can still sign both declarations. In this case, please contact the RGI. The EU electricity network codes and guidelines are a detailed set of rules to promote the harmonisation of national electricity markets and regulations on the way to the European Energy Union. By the end of 2017, a total of eight network codes and guidelines have been implemented: three grid connection codes, three market codes and two operation codes. In order to raise awareness of these innovative pan-European rules for a more sustainable, reliable and interconnected power system and to better involve market participants in the code contents and their implementation, the Florence School of Regulation (FSR) has published a new syllabus as part of its online training on European network codes. The online course partners of the FSR are those institutions that have developed the codes: the European Network of Transmission System Operators for Electricity (ENTSO-E), the European Agency for Cooperation of Energy Regulators (ACER) and the European Commission. The new manual deals mainly with market codes and discusses, for instance, the different European electricity markets and their establishment in the national context as well as their integration. Also, two connection codes are described and their technical requirements clarified. The syllabus is also a beneficial addition to ENTSO-E’s e-codes application for smartphones. The European power transmission system operators (TSOs), represented by the European Network of Transmission System Operators for Electricity (ENTSOE), have agreed on a new data policy for the reuse of TSO owned data. This new policy implies that the TSOs release their data on ENTSO-E’s Transparency Platform under an open data licence. This allows TSO data to be easily reused for new services, research and applications, such as the “Wind Europe Map” and “Tomorrow’s Electricity Map” – just two examples of how the open TSO data can be used to better inform citizens about energy transition and to develop new services and transparency in general. The TSOs and ENTSO-E thus demonstrate their commitment to providing sound and reusable facts and figures to energy market players and the public. 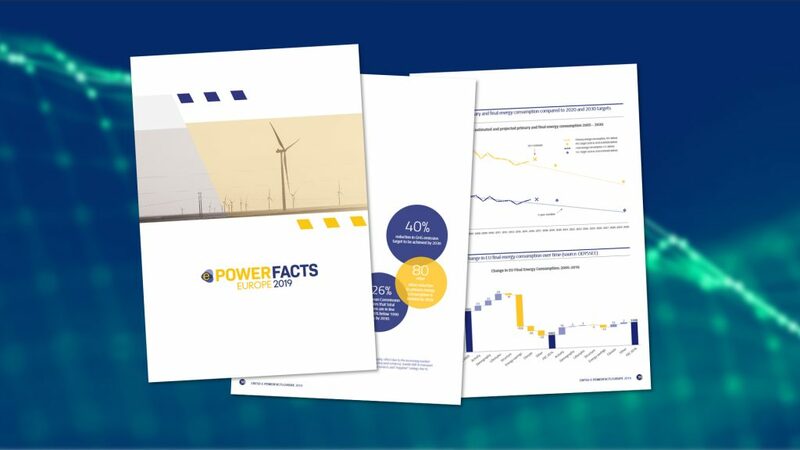 “Power Facts Europe 2019” is a focused and data-driven report on the dimension, status quo, development and perspectives of key areas of the European energy transition published today by the European Network of Transmission System Operators for Electricity (ENTSO-E). 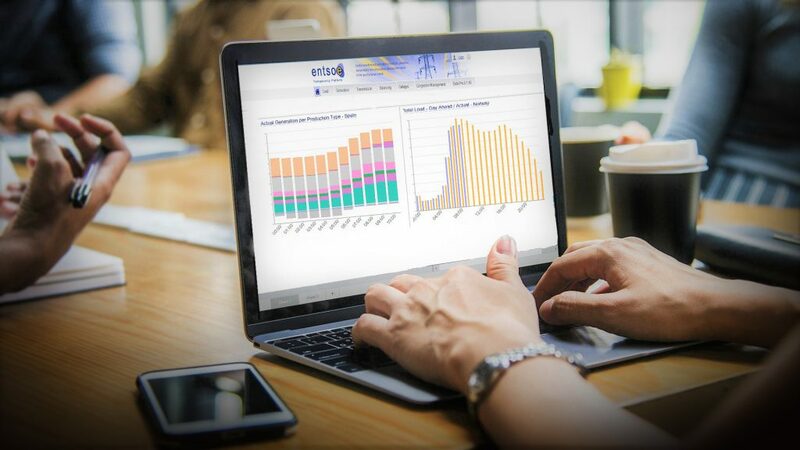 The “Power Facts” are part of a wider ENTSO-E transparency initiative by which ENTSO-E and the transmission system operators (TSOs) aim to provide citizens with factual support to promote the energy transition in Europe and its acceptance. The “Power Facts Europe” consist of six chapters. The first three represent the common triad of sustainability, market and security of supply, which is supplemented by chapters on infrastructure, customers and the cyber physical grid. Each chapter offers relevant data compilations, mainly provided by the TSO community, that allow a better understanding of important aspects related to the energy transition. 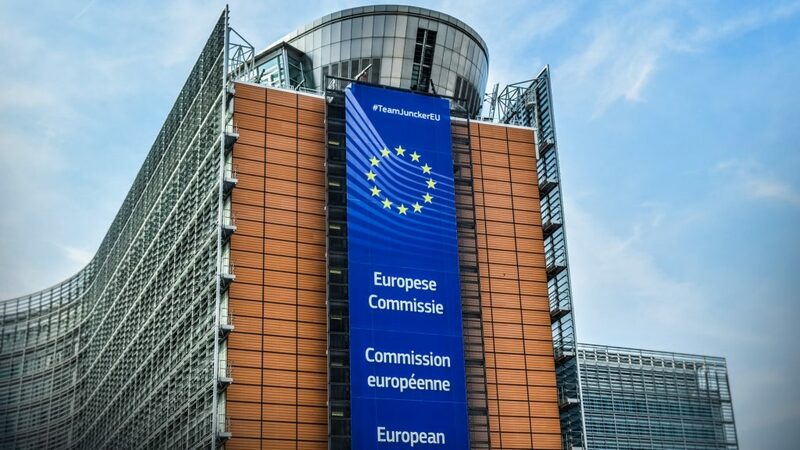 After implementing the network codes and the “Clean Energy for All Europeans” package, the European Commission is now funding INTERRFACE under the Horizon 2020 programme. The aim of this research project is to create new connections/interfaces in the power system. INTERRFACE has now been launched and will run for three years with a budget of €21m. It involves 42 partners from grid and market operators, aggregators, service and technology providers as well as universities. 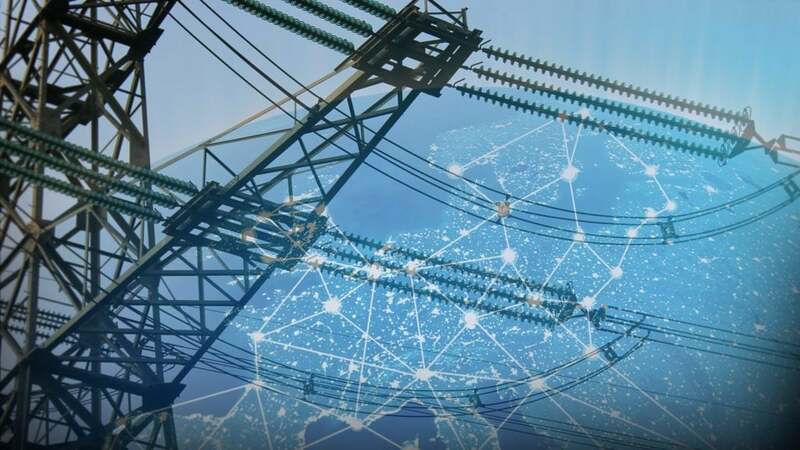 The consortium includes the European Network of Transmission System Operators for Electricity (ENTSOE) and the two TSCNET shareholders ELES, the Slovenian transmission system operator (TSO), and Transelectrica, the TSO from Romania. 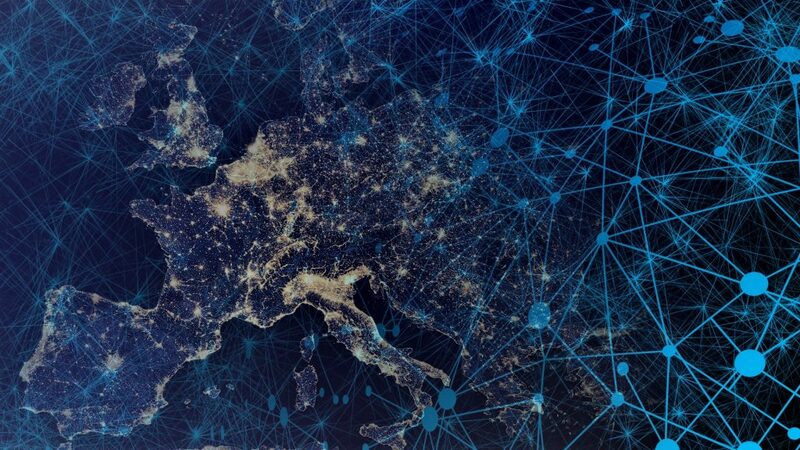 Together with their partners, they plan to develop an Interoperable pan-European Grid Services Architecture to serve as an interface between customers and power system operators – TSOs and distribution system operators (DSOs) – to allow seamless, transparent and non-discriminatory exchange of energy services. INTERRFACE is intended to demonstrate the added value of data exchange between all players involved in the value chain of the electricity system, and this from local, regional to EU level. This would be a first in the energy sector. INTERRFACE should also enable TSOs, DSOs and customers to fully exploit and coordinate the potential of decentralised energy resources. To pave the way for a well-functioning energy union, there are eight European network codes: regulations that are intended to promote the integration and coordination of the various national European energy markets. One of these codes, the Commission regulation establishing a guideline for electricity balancing (EBGL), is intended – as the wording implies – to integrate the national European balancing markets. Cross-border balancing is crucial for the transmission system operators (TSOs) to continuously ensure that the grid frequency is kept within a defined security range and that the required level and quality of power reserves are maintained. The European TSOs have now substantially advanced the guideline implementation by submitting six proposals for balancing market integration and the creation of platforms for the exchange of balancing energy products to the competent national regulatory authorities (NRAs). With the assistance of the European Network of Transmission System Operators for Electricity (ENTSOE), these proposals have been developed in close cooperation between all TSOs and consulted with stakeholders. Laurent Schmitt, ENTSO-E Secretary General, is convinced that the realisation of the TSO proposals will create a level playing field for all market participants and thus lead to increased cross-border participation, supply security, competition and share of renewable energy. Consequently, Mr Schmitt identifies a “true ‘win-win-win situation‘, good for customer, the environment and the economy”. 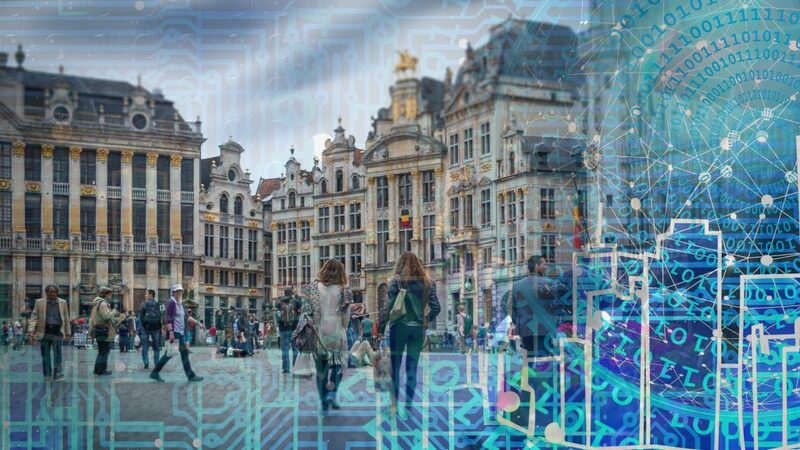 A few days before Christmas, the European Network of Transmission System Operators for Electricity (ENTSO-E) pointed out one of the most important dates in the coming year for innovative network concepts: InnoGrid 2019, which will take place on 13 and 14 May in Brussels, Belgium. In recent editions, InnoGrid has proven to be the key European event for electricity grid innovation and there is no reason why it should be any different this time. The prestigious annual event is organised jointly by ENTSO-E and the European Distribution System Operators for Smart Grids (EDSO). The motto of InnoGrid 2019 is: “Connecting Physics and Digits: Power Platforms on the Rise”. What’s the whole issue? It is about physical networks and their permeation with information and communication technologies, transforming the energy system into a cyber-physical system. How can it be ensured that digitisation will reach its full potential? And what is the best possible interaction between transmission system operators (TSOs) and distribution system operators (DSOs)? CEOs of the industry will answer these and other questions and present their respective innovation strategies. At InnoGrid 2019 you will get acquainted with today’s emerging power platforms and have the opportunity to discuss the necessary regulatory, political and financial framework conditions. Sponsoring opportunities for InnoGrid 2019 are already available and the calls for applications will be sent out shortly. The European Network of Transmission System Operators for Electricity (ENTSO-E) has adopted positions on two systemically relevant topics for the European energy market: the electricity balancing market and the improvement of high-voltage direct current (HVDC) system reliability. Two respective papers have been released by ENTSO-E. 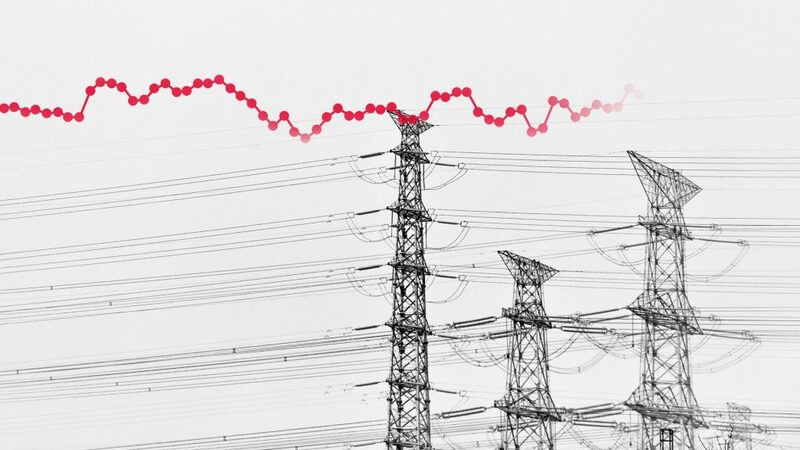 The first, a balancing guideline, gives a simplified overview of the target model of the European balancing energy market and explains the most important concepts and processes associated with this market and the platforms for the exchange of balancing energy products. In addition to the focus on the interaction of the different balancing processes, the legal framework of the target model is also briefly outlined. In its position paper on HDVC reliability, ENTSO-E recognises HDVC as an increasingly important method of transmitting large quantities of electrical energy for the Europe-wide transmission grid. 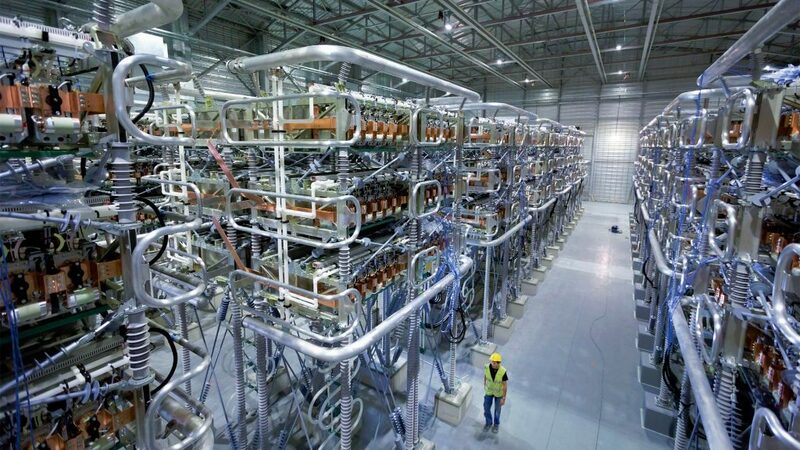 As new HVDC connections play a key role in the future development of the continental transmission system, the reliability, availability, compatibility and robustness of the technology will be crucial for market and system security. For future challenges, high system security and the needs of an efficient European integrated market, it is essential that the owners of HVDC installations, together with other relevant HVDC stakeholders, focus not only on technology innovation but also on further process development, HVDC network integration studies and the maintainability to be carried out by transmission system operators (TSOs). ENTSO-E strongly supports more efficient cooperation between all HDVC players. Power lines run above and below the ground or also under the sea – hence, the business of the European transmission and distribution system operators (TSOs and DSOs) tends to be ground-based. Sometimes, however, a glimpse into the sky might inspire us to find new approaches to make the European power system even more efficient and reliable in the future. This is perhaps how representatives of the European Network of Transmission System Operators for Electricity (ENTSO-E) and the European Distribution System Operators Association (EDSO) have come to the question of how satellite applications can support the European power grid and its evolution. 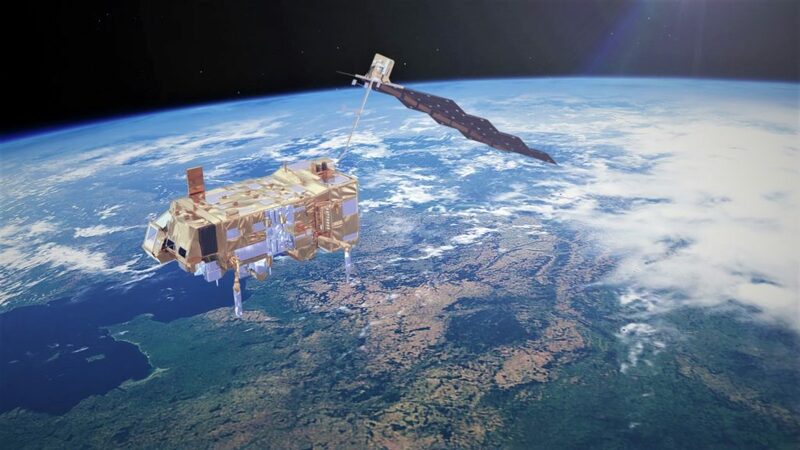 Anyway, together with the European Space Agency (ESA) the two operator organisations have entered on 29 November into a cooperation on the deployment of satellite technology for grid optimisation. The cooperation will be implemented through ESA’s Business Applications programme, designed to support the development of new services using data from space assets. Satellite applications can support power grids in many areas, e.g. facilities management, two-way communication between smart meters and operators, prediction of consumption or generation peaks, development of Internet-of-Things related services, or the use of virtual power plants.